Let the power of The Open Solution™ offered by MBA Benefit Administrators transform your business. Competition is intense. Attracting and retaining clients is harder than ever for most brokers. If all you have to offer are free quotes, great service and free “value added services” then you look and sound like everybody else. If your approach to your prospects and clients is to review rate spreadsheets and talk about “less bad rate increases” then you are lucky to be running in place. 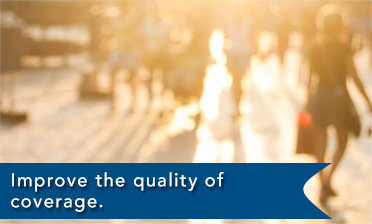 However, there are also life-changing opportunities to be found, as well. The most important and valuable solution you can provide to employers today is reducing the cost of providing health benefits to employees. Brokers that can help a companies and organizations substantially reduce their health benefit spend, keep it down in subsequent years while enhancing benefits to employees will build and maintain a great book of business. 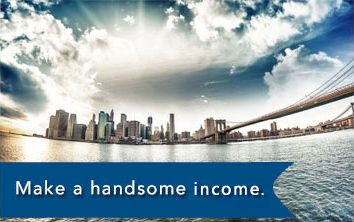 Our health insurance brokers’ compensation package delivers an opportunity to be handsomely rewarded for saving your clients’ money. Excellent marketing materials and tools are available for you to use to grow your business. You can work in confidence and offer your customers an innovative solution that exceeds their expectations with freedom to choose their providers, and to take control of their own budget surplus. 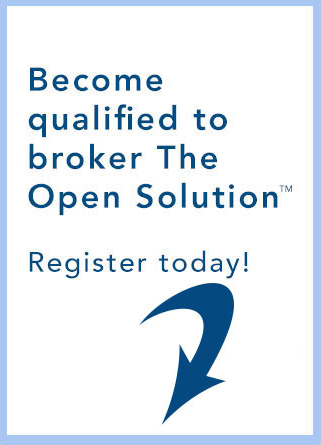 Apply to become a certified broker of The Open Solution™! 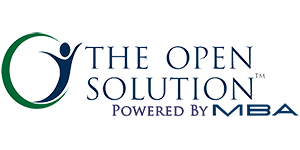 As a health benefits broker you have exclusive access to The Open Solution™ program. You can become a certified broker of The Open Solution™ with our new online training program. Learn the ins and outs of self insured, and partially self insured plans, the methodology of our innovative cost containment strategy, guidelines and benefits to medical management for groups with chronic conditions, and strategies for multi-state plans. This course may qualify as CEU classroom equivalent credits and can be completed at your pace with an easy to use online portal. The Open Solution™ picks up the tab for you to market to your clients. We are using the top of the line CRM system to educate, follow through and share information from you, to your clients, about healthcare news, important deadlines and available opportunities. This new system gives you the opportunity to share this information with your clients, while you, as the broker, are staying in the forefront. The information shared with your clients stays in your book of business. In addition, we will be spoiling your potential clients with a special gift. As a special offering to certified brokers, you can use our Infusionsoft portal, to be used for your own business. You will then begin to instantly receive communication via email about The Open Solution™. This is the information your clients will be receiving from you through our special communication system. Track your marketing efforts, contact your customers and follow up on sales opportunities.